With the rise in numbers of people in the UK looking for alternative income streams, a particular sector of money-making has seen a recent growth. It is known as passive income and is quickly becoming a way in which some are creating part or all of their monthly salary. Passive income is the receiving of money where there has been little or no involvement in the creation of the income stream. It can be created through a number of different ways and in a variety of industries. Passive income is not a get rich quick scheme or a way to earn a guaranteed steady salary but is a great way to find some extra money every month through innovative thinking and using or developing existing skills. What activities are classed as passive income? 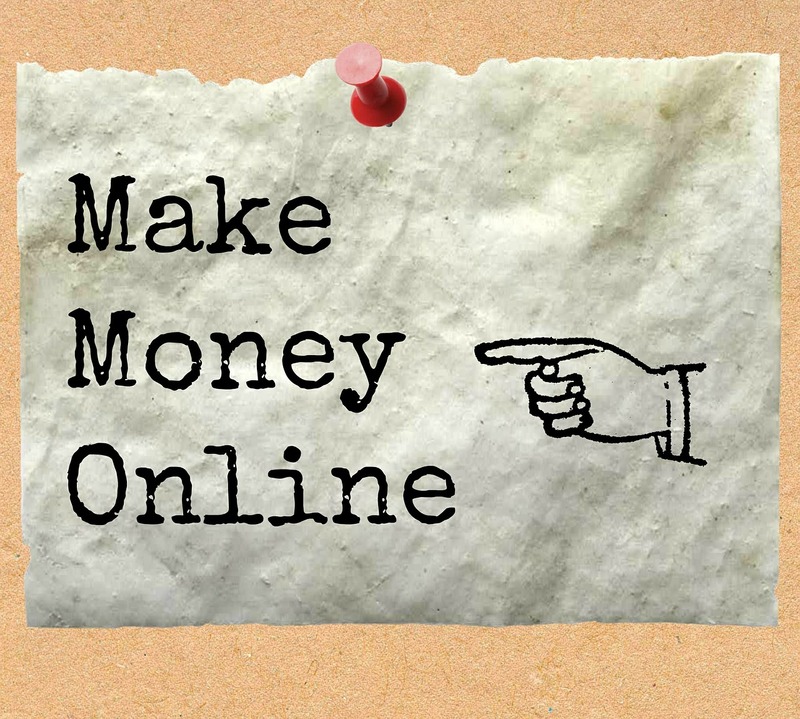 There are now lots of ways to create a passive income. If you’re looking to create enough money to pay the bills and perhaps have a few extra luxuries, having a number of different amounts of money being deposited into the bank from different channels where you’ve done nothing to actively earn it is a great idea. It’s important to remember though that whilst it doesn’t take much – if any – work to earn the funds, there’s no guarantee of how much you’ll receive. Some passive income will mean some initial work to set up, but if you use your talents then it won’t really feel like work; it will feel more like exploring an enjoyable hobby. What considerations should I make if I want to create a passive income? Whilst there are some fantastic opportunities to make great money from passive income, there’s always the fact that there may not be as much money in it as you desire. It’s important to be realistic when setting up passive incomes streams as the money may be sporadic. It is crucial to also be aware that the money won’t happen instantly in many instances; it’s usually a slow growth over a number of months. If you aren’t already set up as self-employed, it’s a good idea to check out your tax situation. There will be a number of passive income areas where you’ll need to let HMRC know each year so talk to them if you aren’t sure of where you stand. Some passive income will mean some work to start with. This could be the creation of a website or the setting up of blog and adding content to it. However, if this is a passion you hold then it really won’t feel like work and when you include adverts on it and the traffic builds, you’ll quickly see that you’re earning money for doing very little. There are low risk and high risk ways to create a passive income. Choose avenues which suit your current situation, your skills and lifestyle and how much risk you are willing to take. Have a think about what you already do or own and how others may be willing to pay for these skills, assets or items. Jot down your interests and match them to the different income opportunities. Whether it’s a few pounds or a few hundred pounds you find you can earn each month, money for virtually nothing is never to be sneezed at so set aside some time to decide where your expertise lies and then make a start; you never know where it could lead. ← Is CHKDSK a data recovery tool?